The RAAF aircraft will ensure Air Superiority and Strike, Intelligence, Surveillance and Reconnaissance to Electronic Warfare. 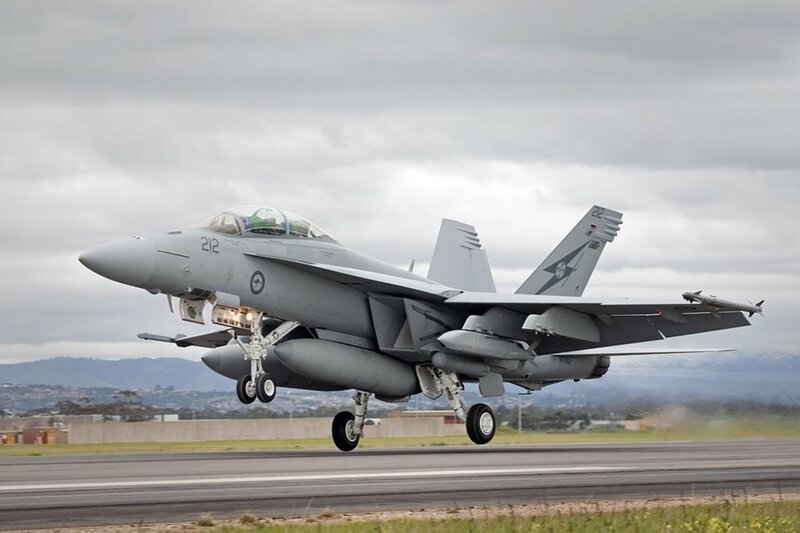 From 29 January - 16 February 2018 the Royal Australian Air Force (RAAF) will deploy four EA-18G Growler's, an AP-3C Orion, and a E-7A Wedgetail Airborne Early Warning and Control aircraft to Nevada to train in the world’s most complex air combat environment during Exercise Red Flag 18-1. The deployment includes around 340 personnel. The RAAF personnel will support and participate in missions during the premier air combat exercise alongside counterparts from the United States and the United Kingdom, reconstructing a modern and complex battlespace. During the exercise, participants will practice planning and executing day- and night-time missions, using large numbers of aircraft and ground systems, coordinated to overcome a considerable simulated adversary. This includes a range of air power roles for RAAF personnel, from Air Superiority and Strike; and Intelligence, Surveillance and Reconnaissance to Electronic Warfare - providing a comprehensive training environment for aircrew, maintenance and support personnel alike.